The regularly schedule meeting of the Bogota Borough Council was postponed due to the weather. I has been rescheduled for Thursday 12- March at 7:30p This will be held in the Council Chambers located on the second floor of Borough Hall 375 Larch Ave. Bogota, NJ. This meeting is open to the public. The rabies clinic that was scheduled for Saturday 7- March has been cancelled. Due to a shortage of the vaccine there is no additional clinic planned at this time. Some events happen in and around Bogota for the weekend starting Friday 6-March. Due to the weather events and times may change. Please contact the event for updates. The Bogota Public Library will be have a Dr Seuss Birthday Celebration This will start at 10:00a and be held in the second Floor Senior Centre. 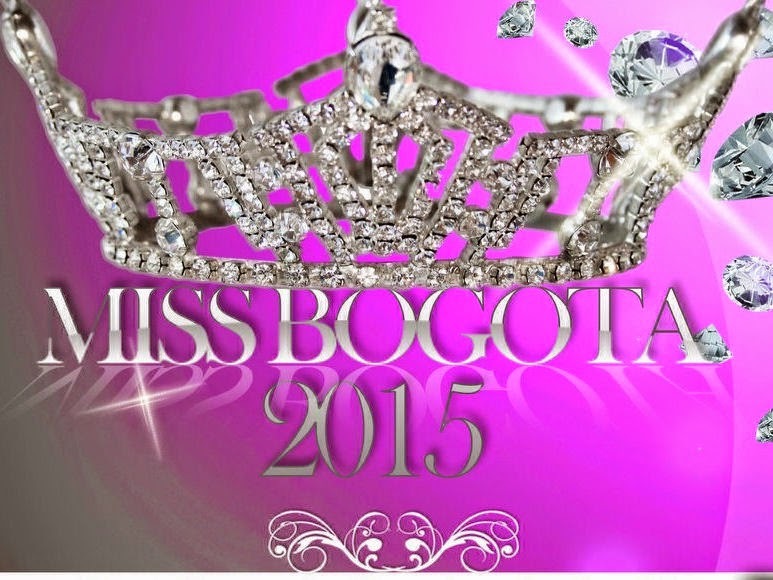 The Miss Bogota 2015 Pageant will have their Final event as new winners in the Little Miss Bogota, Miss Teen Bogota, and Miss Bogota 2015 are crowned. This will take place in the High School Auditorium. The program will start at 6:00p and tickets are $8.00 per person. They are available from the Candidates, or at the door. The Bogota High School is located at 2 Henry Luthin Place Bogota, NJ.